What is up Counter Strike fans! I am happy to announce the next big upcoming tournament for CS:GO which will be held in the wonderful city of Stockholm, Sweden. The Dreamhack Masters which will be starting August 29th all the way up to the 2nd of September will be played in the Ericsson Globe Arena. It will also be a part of the Intel Grand Slam series, where the top teams compete for a whopping $1,000,000 prize as the grand winner. This edition of DM, however, will have a $250,000 prize pool, which a majority will go to the first place winner. There are somewhat newer teams that are showing up on this edition of Dreamhack Masters. 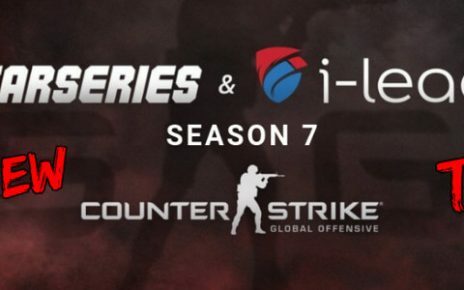 The 10 invited squads are the 10 biggest teams that are currently in CS:GO. These are Astralis, FaZe Clan, Fnatic, Gambit eSports, MIBR (which is the old SK Gaming), mousesports, Natus Vincere, Ninjas in Pyjamas, North (this is the first time we are seeing the Danish crew on the invite list again) and NRG eSports. Optic Gaming, Heroic, and Hell Raisers were the winners for the EU qualifiers, Ghost Gaming for the NA Region, TyLoo for the Chinese qualifiers and Grayhound Gaming coming from Asia. This is the second time we will be seeing Grayhound Gaming in the big stage along with the newly formed Ghost Gaming. The format for this tournament will be the classic Group stages. Only the top two squads from each group will be advancing to the playoffs. 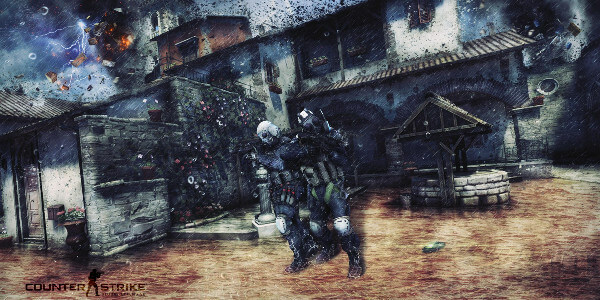 All opening matches will be Bo1, while the remaining matches will all be Bo3. The playoffs are in a single elimination format. 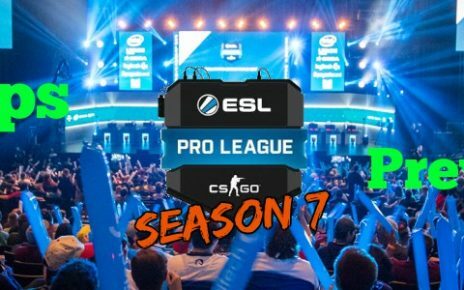 I this article we are going to check the roster changes, make an in-deep analysis of the competition group stage and also provide our Dream Masters 2018 Stockholm betting tips for the playoffs. There are a few roster changes, however, notably in the Brazilian team MIBR. After rebranding it, they just hired YNk as their coach. Boltz also left the squad after a few disappointing tournaments, and they will be taking Tarik, who was Stewie2k’s teammate in Cloud 9. Will this be a new era for the Brazilian team? I hope so too. Lately, the teams that are dominating have been the EU teams such as FaZe and Astralis. Also, Krystal will be playing for Ghost Gaming on loan. Krystal has been the in-game leader of squads such as Penta Sports and The Imperial in the past. Will this bolster Ghost’s lineup seeing that they have lost Pollo recently. Now for the exciting parts. The groups have just been recently released. Group A will have Astralis, North, TyLoo and Grayhound Gaming. I see Astralis still leading this group and will come out on top as they have been dominating for the past few tournaments. The other teams such as TyLoo and Grayhound are not slouches either. If BNTet plays great during the group stages, we might see TyLoo taking the second place. My most likely top 2 picks here will be Astralis and North. 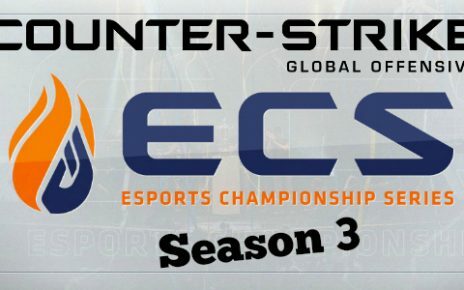 Group B will have Natus Vincere, NRG, Ninjas in Pyjamas and Ghost Gaming. The likely winners here will be Na’Vi and NiP. They are the two strongest squads in this group. Ghost would give them somewhat a run for their money, however, but since they are just a recently formed team, that might be their downfall. NRG has been good lately in qualifiers but they have been dismal in big tournaments, thus I do not see them getting out of the Group Stage anytime soon. The two squads who will most likely advance is Na’Vi and NiP. Group C is a Group of Death. It has teams such as FaZe Clan, Fnatic and Optic Gaming in it. These three squads have been very impressive lately, with the first two I mentioned winning a few majors along the way prior to Dreamhack Masters. Heroic would have to be really lucky and work really hard to earn a spot in the top two of the leaderboards. And although Optic has been playing very good recently, I do not see them advancing from this group either. The squads likely to advance will be Faze and Fnatic. And lastly, Group D. This has somewhat the most balanced teams out of all. They have mousesports, MIBR, Hell Raisers and Gambit Esports. Now this will be an all-out battle for this group with only mousesports being sure to secure one of the two playoff spots. They have been very impressive during the last 4 or 5 tournaments. MIBR, on the other hand, has been fairly disappointing hence I am not sure if they will even advance. The most likely candidate to head out to playoffs along with mousesports will be Gambit. AdreN has been playing out of his mind lately and has been very good. There 5 strong squads here that I am looking to dominate the whole tournament. These are Astralis, Faze, Fnatic, mousesports, and Na’VI. The 4 semi-finalists will be likely four out of these 5 teams unless some roster change happens a week or days prior to the said tournament. 4 out of 5 of these squads are included in the IEM Grand Slam series, with the only exclusion of mousesports. I still see FaZe Clan and Astralis gunning for the Major win here as they are the most likely candidates to win the prestigious IEM Grand Slam Series, with Faze in the forefront with 3 wins and Astralis on the close second with two. However, if FaZe does not win here, they will be disqualified for winning the IEM Grand Slam title as this will be their last chance to win while Astralis still has 5 chances. Other squads that are also in the running for IEM will be NaVi with 9 chances and Fnatic with 4. Although they have one win each right now, they would still be able to complete the 4 win requirement with the number of chances they have. 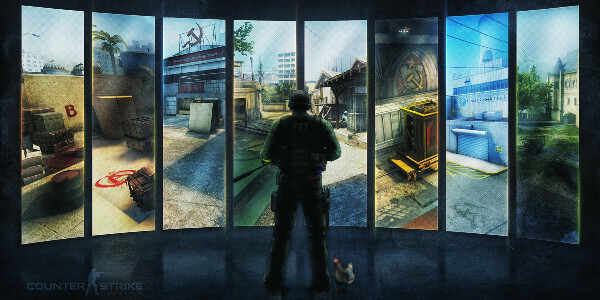 Another CS:GO news will be Valve’s decision to release the old iconic MP5 SD weapon. This will be a choice replacement for the MP7 slot, similar to how you can replace the M4A1-S with the M4A4. The weapon has a higher move speed than the MP7, but has a lower moving accuracy. It also has the same base damage as the MP7. This is actually great for an anti-eco weapon, although with lower moving accuracy as you can just blitz through on a site if you are CT and just camping if the T side is running an Eco strat. 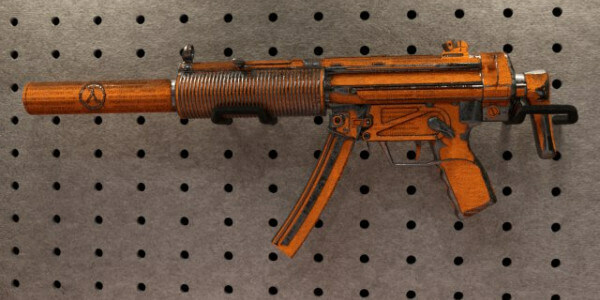 With the new release of the MP5 SD weapon, an iconic Counter Strike SMG, I do hope we see the gun get past the beta stages again and get to see them in competitive play. Right now, the weapon is available to use when playing non-competitive and deathmatches only. The only problem with releasing this in non-competitive first is that we cannot get a proper benchmark for the weapon as players spawn with armor and helmet on non-competitive and deathmatches. A suitable way would be to test it in a competitive mode as well on how it can be able to do head shots without helmets. So unless it get’s tested in a competitive standpoint, we will most likely not be seeing the MP5 SD in competitive play. That’s all for today. Stay with us, keep betting and winning guys 🙂 Good luck!